Can a reunion with a first love, reignite an old dream? Anthony “Mouse” Maas is caught in the Baby Boomer Crunch with three free-spending daughters and financially strapped parents. A hard-working commodity broker in Los Angeles, Mouse is in a slump and his firm, for which he has made so much money, is about to fire him. Then his mother dies. At her funeral he meets his high school sweetheart, Sharon Calloway. She reawakens in him an old dream to become an artist. 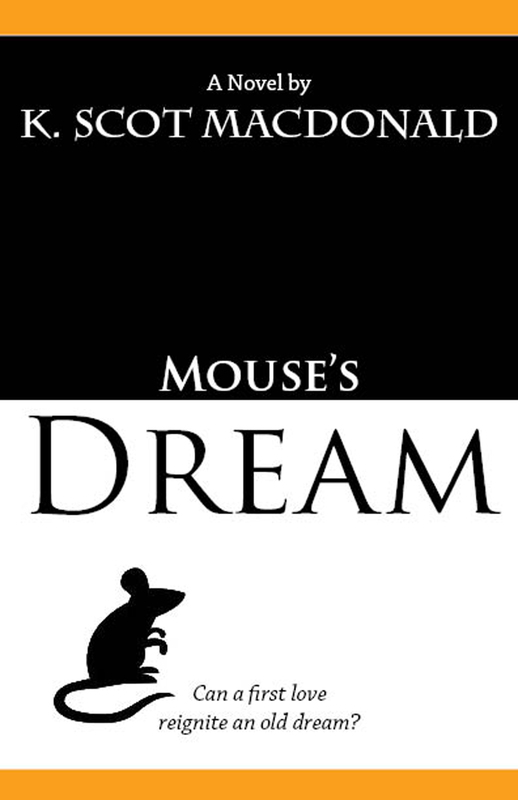 Desperate for money to pay off his debts, support his family, and have a chance to pursue his dream and, maybe, run away with Sharon, Mouse devises a scheme to bilk his ungrateful bosses of enough money to solve all his problems. Enlisting Sharon as his accomplice, all seems to be going well until everything goes wrong. Facing disaster at work and at home, Mouse must summon all of his resources, both within himself and from his outlandish broker friends to stave off the financial, legal and romantic catastrophes that have engulfed him. If he fails, he will not only lose every penny; he will lose his job, his family, his high school sweetheart, and any chance of ever pursuing his dream. Available now in any e-book format, and at Amazon and Kindle.